Original pressing comes in a fold out jacket and a poster. 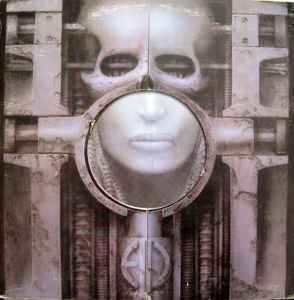 The Canadian pressing shares the same cat# as the <a href="http://www.discogs.com/Emerson-Lake-Palmer-Brain-Salad-Surgery/release/394452">American pressing</a>. Stereo. ℗ © 1973 Manticore Records Limited. Published by Manticore Music LImited, BMI except "Toccata" - Boosey & Hawkes, ASCAP.